3D printing has become a powerful force in today’s manufacturing industry. The process can take many forms, as the industry offers a variety of materials, methods, and machines. 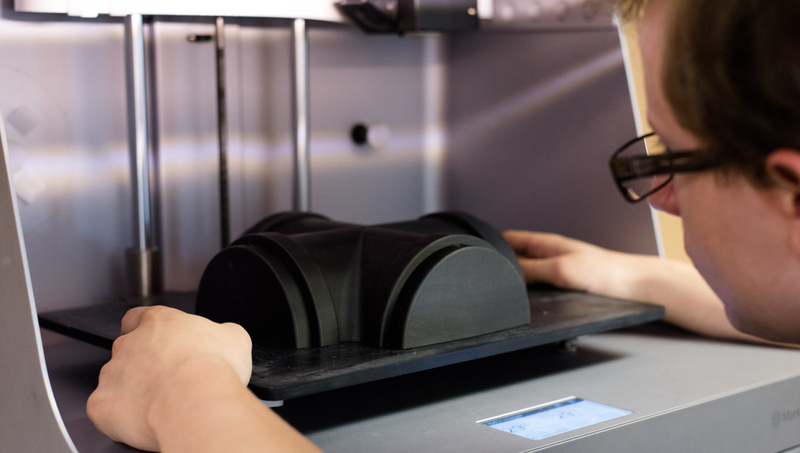 Many businesses struggle to find additive manufacturing solutions that suit their needs and provide an efficient return on investment (ROI). Selecting the right tool to target manufacturing roadblocks is vital to maximizing your manufacturing line productivity at low cost. Fill in the form to download the buyer's guide today and get a jumpstart in understanding how you can streamline your design and manufacturing workflow.